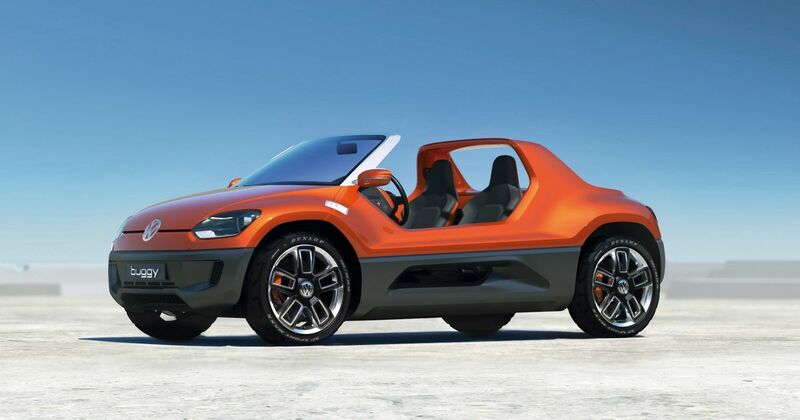 Volkswagen is reportedly planning a beach buggy based around the same chassis and electric drivetrain as its I.D range of EVs. Autocar claims that the funky no-door, no-roof design is to be resurrected to help boost the press coverage and appeal of the wider I.D range. We can tell you now that it’s already working. 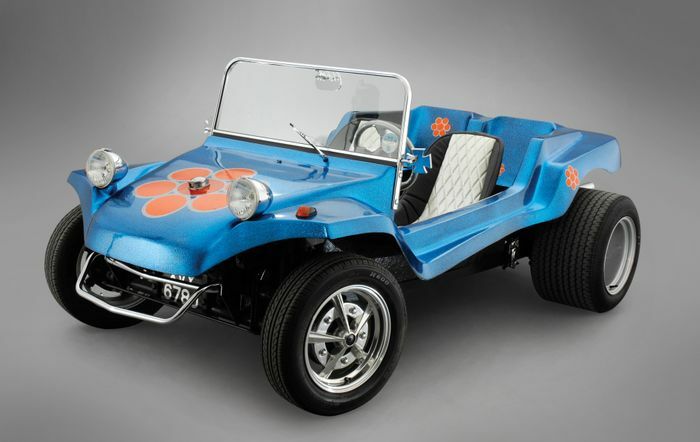 The final design could be similar to the Buggy Up (pictured top and bottom), an Up-based concept first seen in 2011 but based heavily on the old beach buggy. It had no roof, a free-standing windscreen, raised ride height and cute styling that perfectly honours the original. The new car is being built right now at Volkswagen’s Braunschweig research and development centre, says Autocar. It’s likely to have the motor at the back – like the original Beetle, upon which the first beach buggies were based – but use larger wheels and ride lower than the Buggy Up. Autocar also quotes an unnamed VW source as telling them that two other retro-inspired electric cars are in the works. They will also fall under the I.D umbrella and we already know about both. We can’t wait to see the I.D Buzz Microbus-inspired van come to life. The third new I.D EV, an affordable five-door, is reported to be heavily based on the original Beetle.